You won’t have to delete your browsing history to enjoy today’s cookies. September 21 is National Pecan Cookie Day! We’ve already done this holiday. Kind of. June 23 was National Pecan Sandies Day, and what better type of pecan cookie is there? 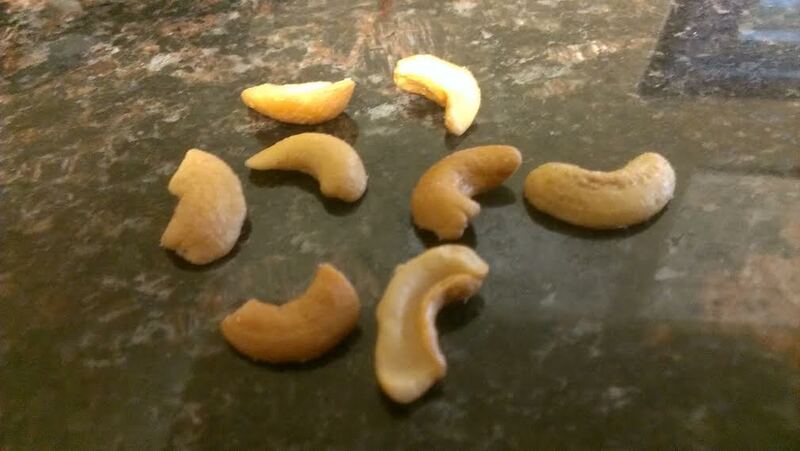 Speaking of the nuts, I’ve already discussed their background on the first of 2 (!) National Pecan Days. You can say we’ve done more than our fair share of honoring pecans already this year, so all that’s left to talk about is pronunciation. Is it pea-can, pea-con, puh-can, puh-con? This is one of those classic potato/po-tah-to quandaries. I’ve always said pea-con, but I’m not from the South, so for all I know I could be wrong. Do any regular readers have any questions for us regarding the challenge? Now’s a good time to ask! Gotta do something to fill up all this blank space. 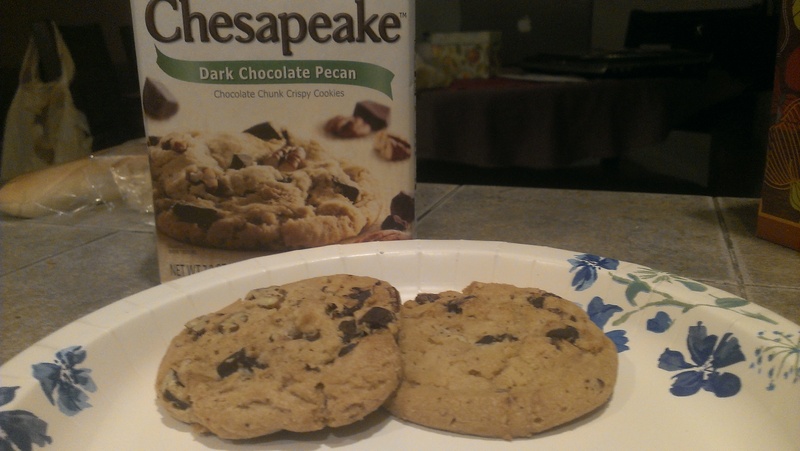 To celebrate, Tara and I picked up a package of Pepperidge Farms’ Dark Chocolate Pecan cookies. These guys never disappoint with their cookies! You’ll be saying “mahalo” when you learn about today’s food holiday. September 4 is National Macadamia Nut Day! When you think of macadamia nuts, your mind probably wanders to the sandy, tropical shores of Hawaii. And with good reason: the Aloha State is the world’s largest exporter of macadamia nuts, churning out 95% of the world’s crop. Despite this close association, the buttery-flavored nut is actually native to the land of kangaroos, koala bears, and Paul Hogan. That’s right: it comes from Texas! 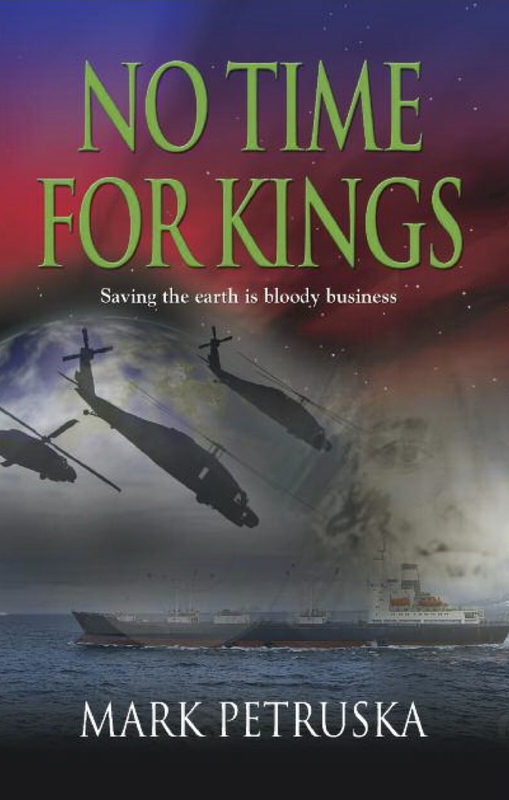 Err…Australia, mate. Specifically, the rain forests near Queensland. Aborigines have been eating the seeds of this evergreen tree, known as gyndl or jindilli, for thousands of years. In 1857, a botanist named Baron Ferdinand von Mueller (hmm, do you think he was German?) named the nut after his friend, Dr. John Macadam, a well-renowened scientist and secretary to the Philosophical Institute of Australia. I’m not so sure that was a compliment, though? Sadly, Macadam died while sailing on a ship to sample the nut named after him. In 1881, William Purvis introduced macadamia nuts to Hawaii, where the trees were intended to serve as windbreaks for sugarcane. Nowadays, a trip to Hawaii is incomplete without a box of chocolate-covered macadamia nuts. 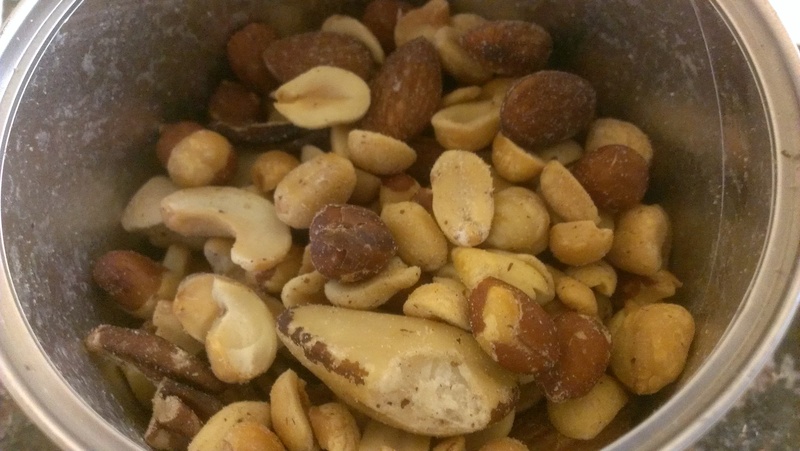 Production has fallen in recent years due to oversupply, with areas like California and Australia beginning to shell out (pun intended) more of the tasty nuts. Growing up in Hawaii, I am very familiar with macadamia nuts. 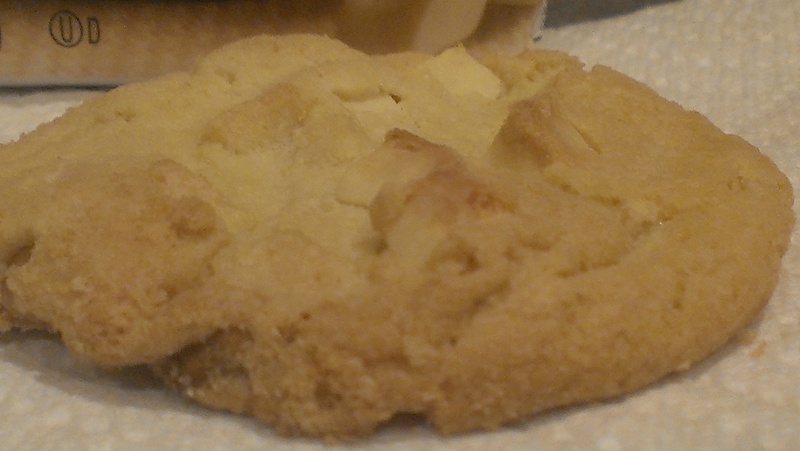 To celebrate, we had white chocolate macadamia nut cookies – one of my favorite flavor combinations! If you’re a lover of sweet and juicy summertime fruit, you’ll be quite keen for today’s holiday! August 22 is National Eat A Peach Day. It’s also National Pecan Torte Day. But we just celebrated National Pecan Pie Day last month, and though a torte is technically more like a cake than a pie, it’s still close enough to give us a serious case of deja vu and want to branch out and try something new. Something not-desserty. So, a peach it is! Think peaches, and chances are, Georgia pops into your head. But the fruit actually originated in China, where it was a favorite of emperors and kings, and dates back to 2000 B.C. Cultivation spread throughout Persia and Greece, and when Alexander the Great conquered Persia, he introduced the fruit to Europe, where it quickly gained favor, especially with Romans. Archaeologists digging through the remains of towns decimated by the eruption of Mount Vesuvius in 79 A.D. found wall paintings depicting peach trees (along with the curious discovery of Kilroy was here in spray paint). Spanish explorers brought peaches to England and France in the 17th century, where they became valuable and expensive treats. English horticulturist George Minifie brought the first peaches to the North American colonies in the early 17th century, planting them at his Virginia estate. Commercial production began some 200 years later, centered in Delaware, Maryland, Georgia, and Virginia. Peach trees are kind of finicky; they require both cool winter temperatures for proper chilling, and intense summer heat to mature the crop. For this reason, their range is fairly limited. Peaches and nectarines are the same species, though they are considered different fruit. The fuzzy skin of the peach is dominant, while the smooth skin of the nectarine is the result of a recessive gene. I love both fruits, and was eager to celebrate today’s holiday – especially since fresh peaches are very much in season right now. If I had my little way, I’d eat peaches every day! Celebrating this holiday was a breeze, but I’m a little bummed out. 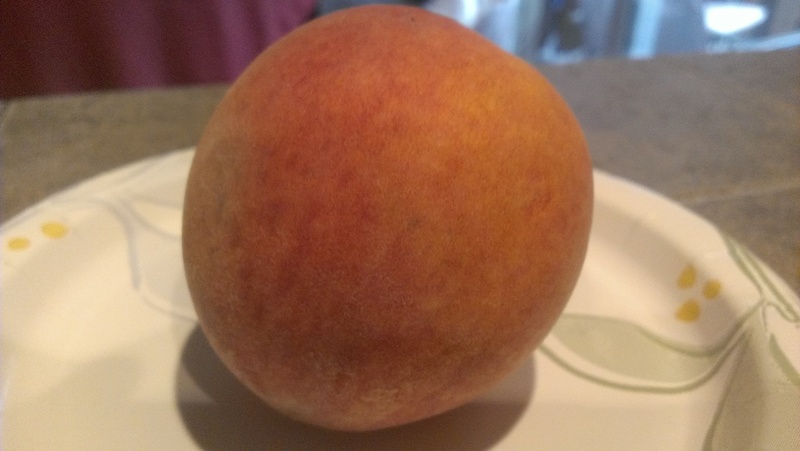 Last week I had fresh peaches from the farmer’s market, and they were amazing: perfectly sweet and juicy, just the right consistency. Since we were out of town last weekend we couldn’t make a trip to the farmer’s market, so we settled on peaches from the grocery store. Which paled in comparison. If you ever think farmer’s markets are “too expensive” (hi, dad! ), I’m telling you, the little bit extra you’re paying is well worth it. You get quality produce and are supporting the local community.